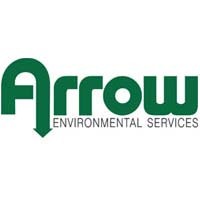 Arrow Environmental Services, a subsidiary of Environmental Pest Service, has acquired Orlando-based Miller Enviro-Care. The deal expands Arrow’s presence in the central Florida market and adds $1.65 million in annual pest, termite and lawn service revenues.  For more than 11 years, Miller Enviro-Care has been serving the residents of Orange, Lake, Osceola and Seminole counties with pest, termite and lawn services. The branch, located in Casselberry, Florida, will merge with Arrow’s current Altamonte Springs branch location. In addition, 11 employees, including service technicians and administrative staff, will join the Arrow team.